1. What is your sample policy of Nail art blooming brush? 3. 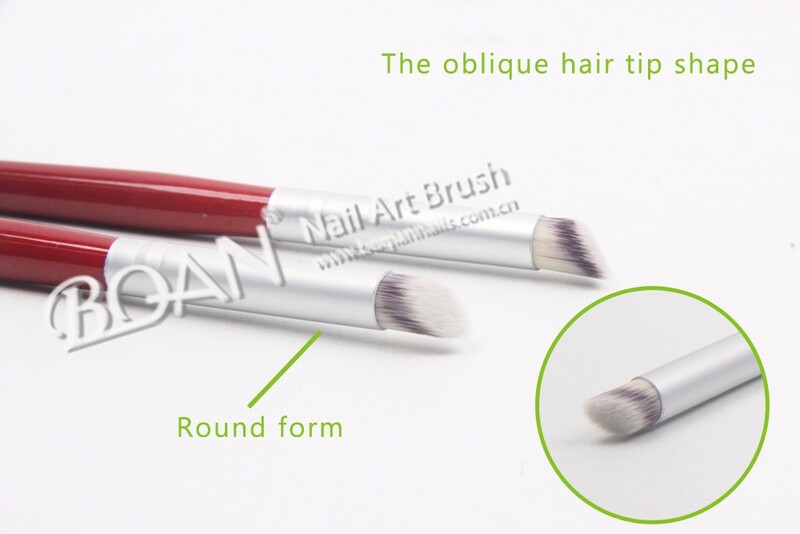 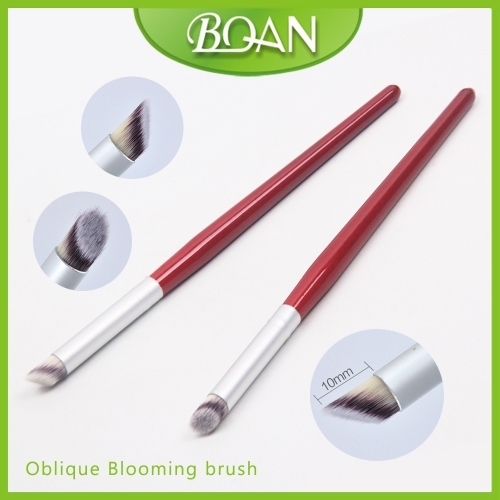 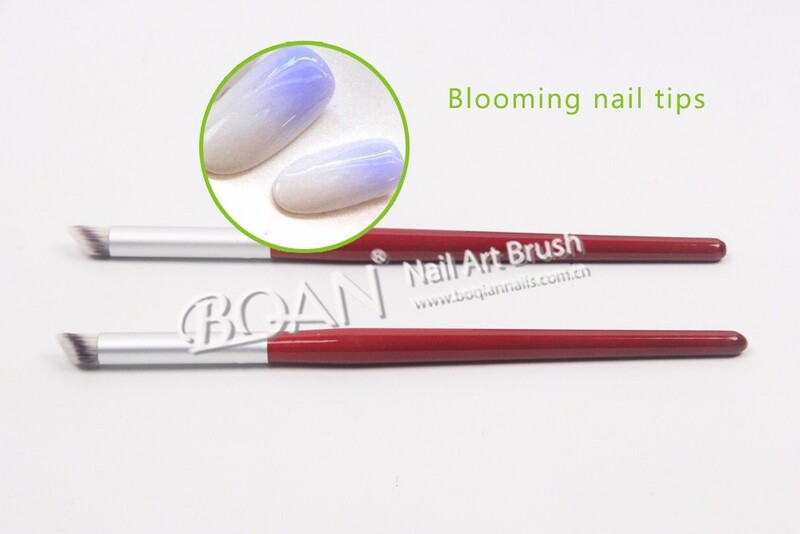 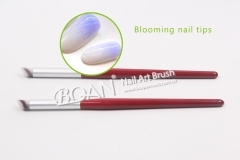 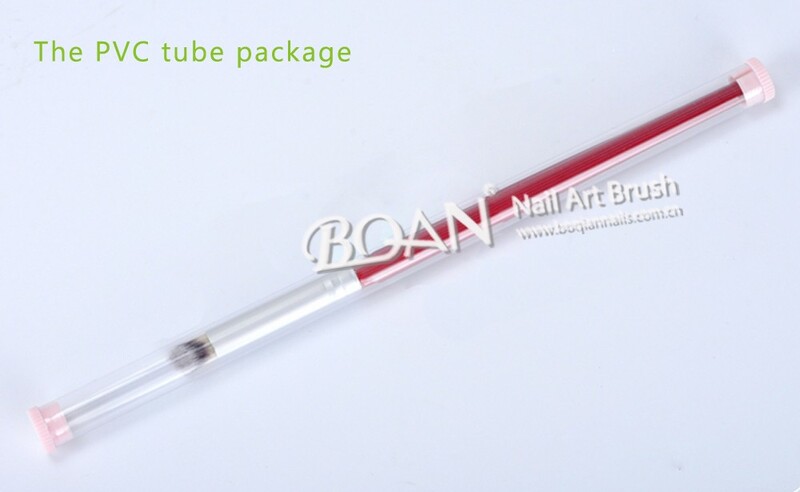 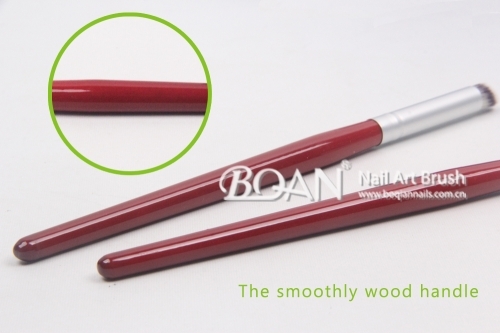 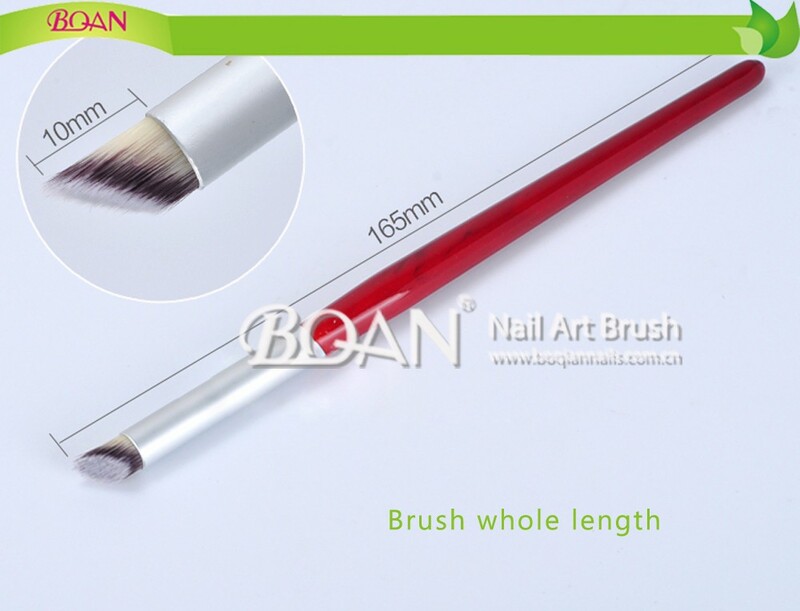 Which payment way is workable for Nail art blooming brush?